When Jim Meskimen does an impression, his face as well as his voice gets in the act. 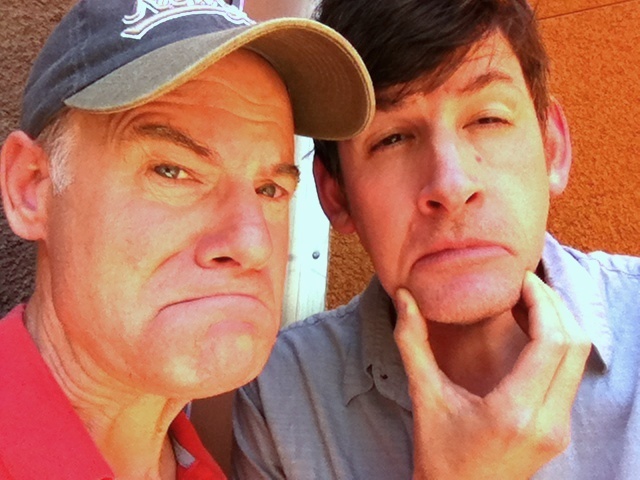 Here, Meskimen teaches KPCC's John Rabe the DeNiro Frown Mouth. 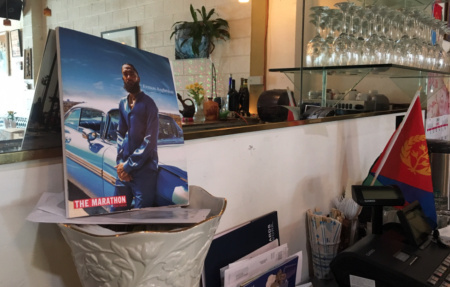 Seth Menachem: Don't judge me or my 2-year old; an update on the Broad Museum and Hauser, Wirth, and Schimmel; Spike Lee up close & personal.